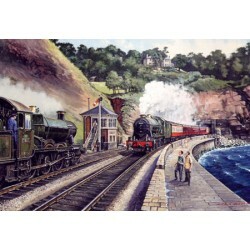 Railway prints by the artist Colin Wright. 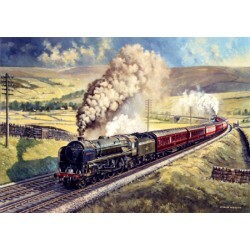 British Railways 4-6-2 Clan class locomotive No. 72006 'Clan McKenzie' climbs Shap Bank with a Glasg..